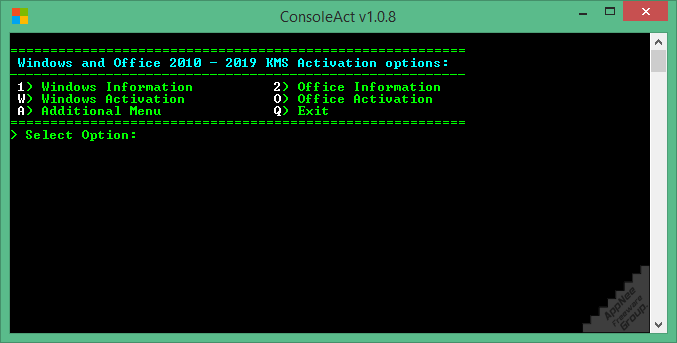 MSAct++ (AKA: MSAct Plus Plus; its has two predecessors: MSAct and MSAct+, AKA: MSAct Plus) is a tiny app designed to help activate Microsoft Windows (7~10) and Office (2010~2019) by phone, via activation keys and KMS activation method, developed by Ratiborus from Russia. 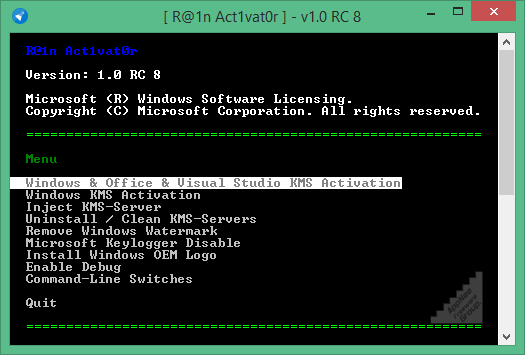 Unlike MSAct and MSAct+, MSAct++ has the ability to create key groups for different Microsoft products. 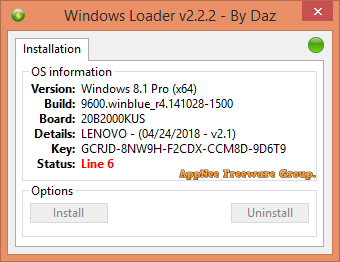 Windows Loader (AKA: Windows 7 Loader By Daz) is a very popular and perfect (due to its pretty high success rate, good stability and strong ability to correct mistakes) universal activator for full series of and all editions of Windows Vista/7/2008 (R2)/2012 (R2) (including both 32-bit and 64-bit and all languages), developed and maintained by Daz from My Digital Life forum. 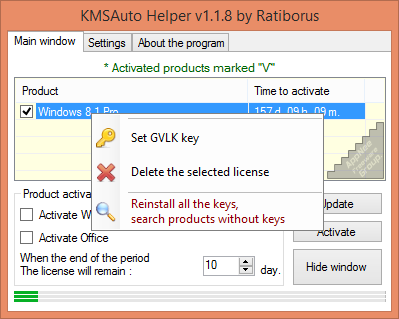 Additionally, it also supported simulating specific computer brands to perform system activation. 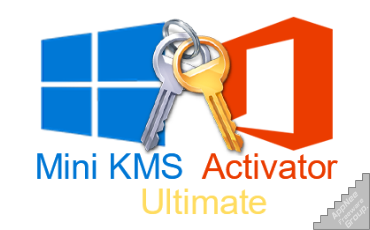 When we talk about the activation solutions for Microsoft Windows and Office, the Microsoft products universal activators made by Ratiborus, Ra1n, DaZ, MDL and some others have been deeply trusted by users around the world. 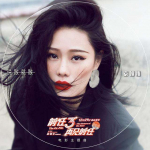 Especially multiple KMS based online/offline activating tools developed by the active contributor of Ru.Board forum from Russia – Ratiborus are the first choice, which occupy most of the market.